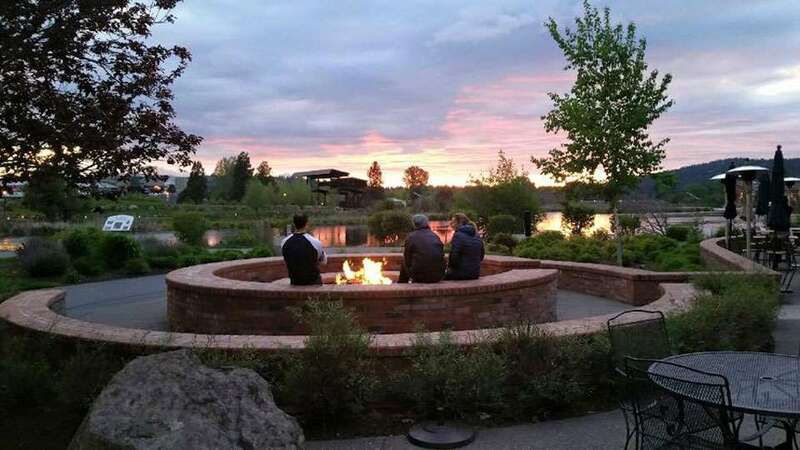 Join us on Saturday, April 27 for the second annual Old Mill District Foodie Fest Chowder Cook-Off competition at Greg’s Grill on the Deschutes! Your $12 ticket includes samples of chowder from 18 different restaurants! Plus, Deschutes Brewery will be pouring beers all day as well. This is a family friendly event! There will be a bounce house on site for the kiddos and live music will be playing throughout the day. Tickets will be sold at the door, no presale.